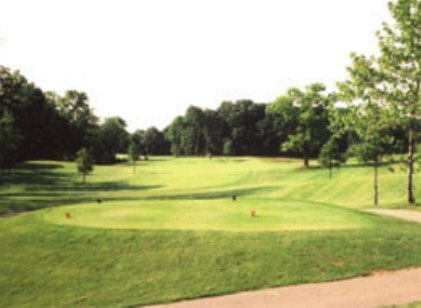 Bledsoe's Lakeview Golf Course first opened for play in 1963. 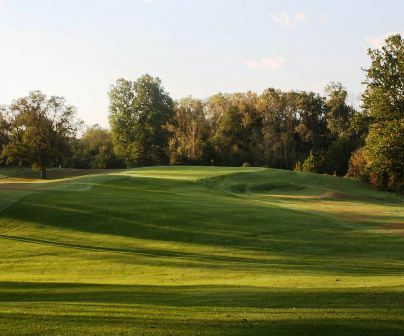 Bledsoe's Lakeview Golf Course par 3 course was built on rolling terrain and features narrow fairways. 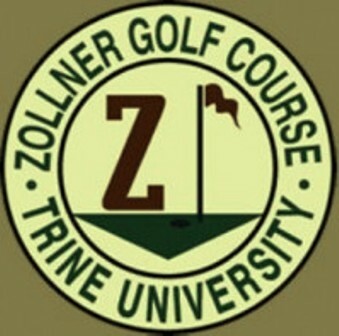 The medium-sized greens are undulating, and many of the greens and tees are elevated.  Water hazards (three ponds) come into play on two holes. 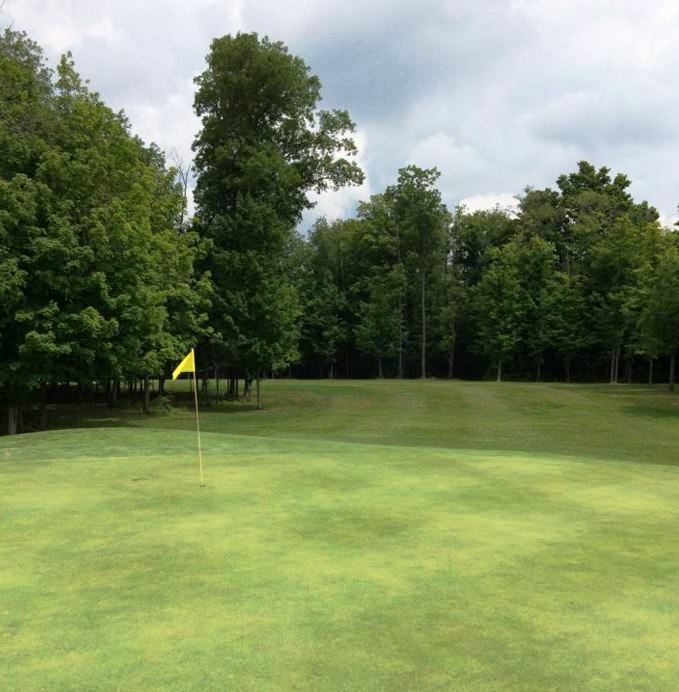 There is also a lake that parallels one side of the course that makes for picturesque views. Blue tees: par-27, 1,199 yards. Red tees: par-27, 1,019 yards.